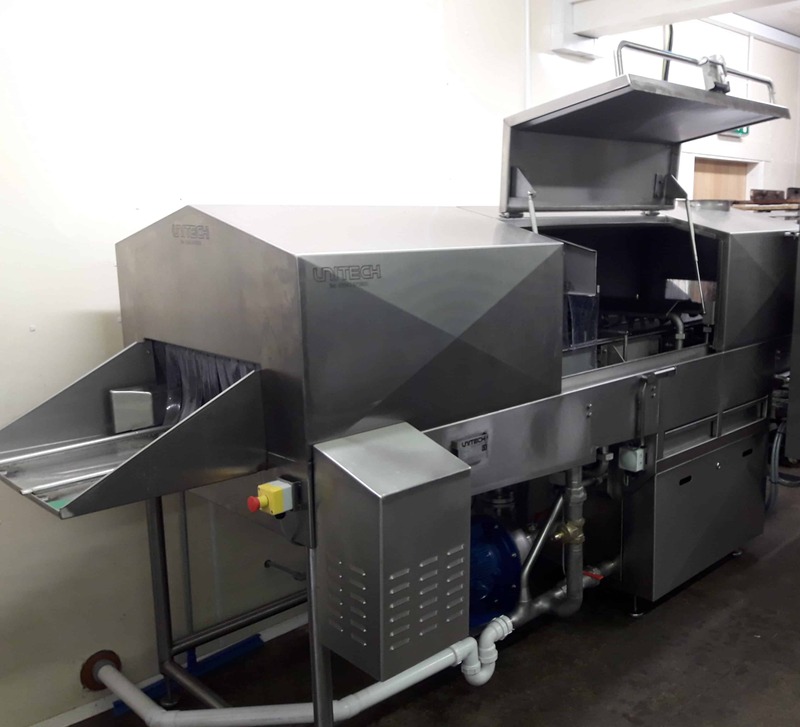 A ‘Sweet Success’ for Unitech Washing Systems as we complete a new tray washer for Sweet Moments Bakery. 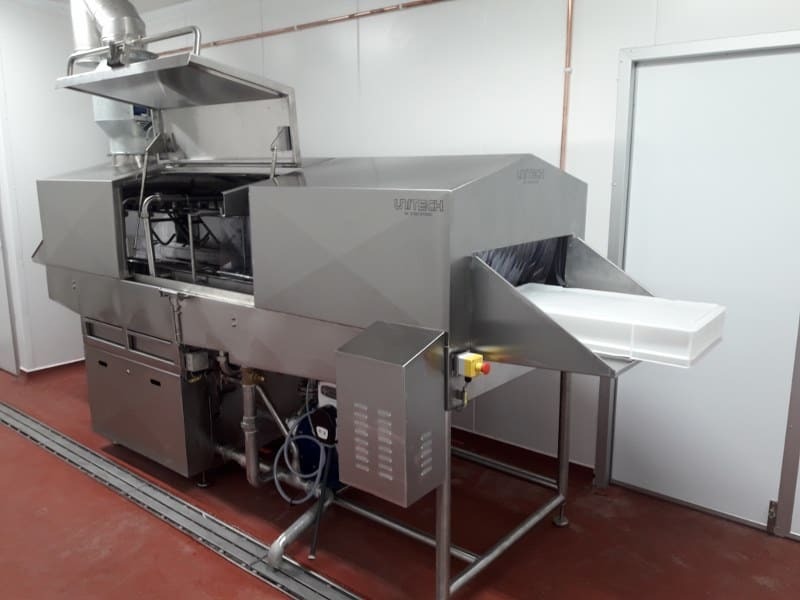 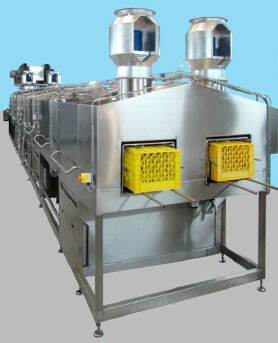 Unitech Washing Systems have designed, manufactured and installed a tray washer with a unique handling system capable of handling and washing several tray sizes without the need for changing rail settings. 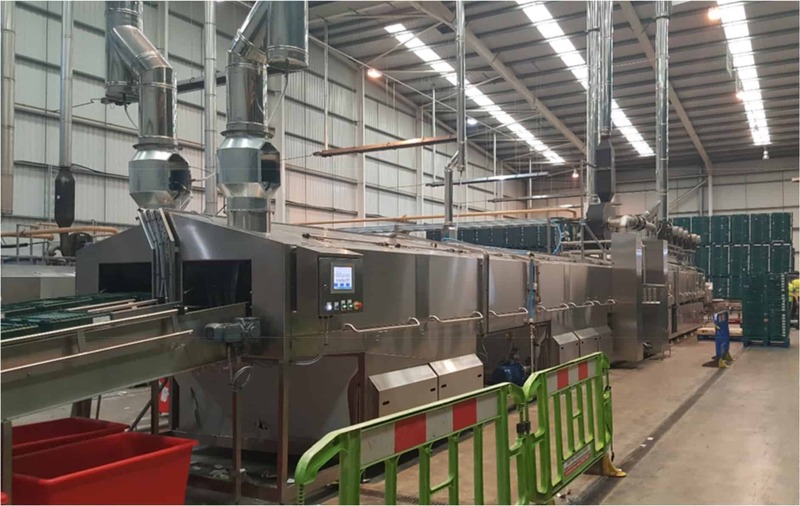 Unitech Washing Systems have completed the second new generation high speed traywash installation for long term clients, Logtek Limited.